Welcome Kaylie to Perth Executive Properties. Kaylie is a residential sales and project marketing specialist with over 12 years experience in the property industry. Her extensive knowledge, passion and dedication has led to her being one of the leading Sales & Project Marketing Representatives in Perth. 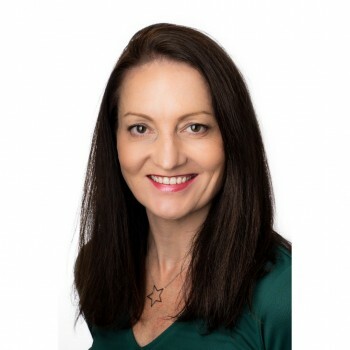 Having worked with Perth’s biggest and best developers of high rise apartments and project homes where she developed a very unique skill set in project marketing. 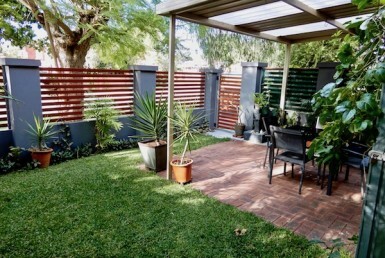 She expanded her career in 2014 and began selling established residential homes across Perth as well as projects,. 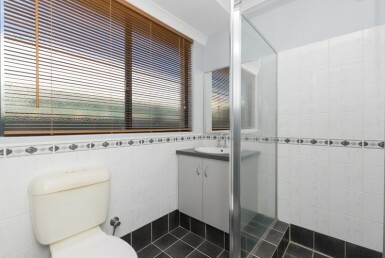 Kaylie has worked all over this great city amassing a huge network of buyers and sellers. Plus being a mobile agent allows her a far greater reach to bring buyers and sellers together. Whether your property be a green title home, strata titled villa or 150 apartments to sell off the plan, contact Kaylie today on 0415 777 910. “Thank you so much for all of your fantastic work you did to sell my home. I’m grateful for all of your advice and really appreciated your patience, and great negotiating skills. I won’t hesitate to recommend you to my family and friends” J Presenza. 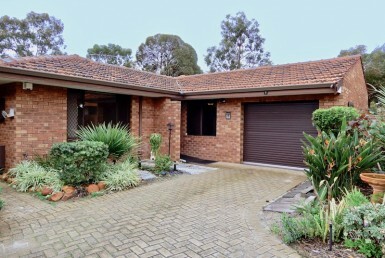 “Kaylie was a pleasure to deal with during the sale of my property, she was very professional and understanding. WAs very helpful and knowledgable will all of my questions in regards to the sale. Timely home opens, and small things that made her stand out like leaving my mail if there was any on the table, and closing windows after home opens to respect my privacy. Very clear and precise with communication. I would not hesitate to use Kaylie again in the future.” D Harris.